Family friendly home style cooking! Homemade buttermilk pancakes, mashed potatoes & gravy, breakfast served all day, along with awesome burgers and dinners. Specials three times per day. Warm atmosphere, friendly staff, clean environment. 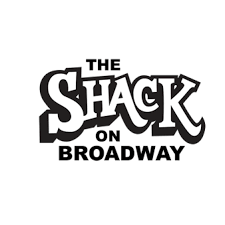 Located on Broadway in North Fargo, The Shack is the place to go for down home cooking. With our whole menu available all day long, you're sure to find just what you're looking for with a price that fits your budget.